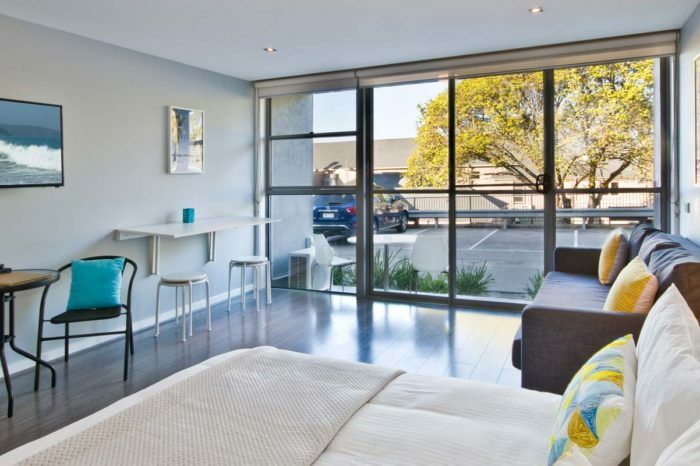 The Accessible Studio with sea view overlooks spectacular Louttit Bay. 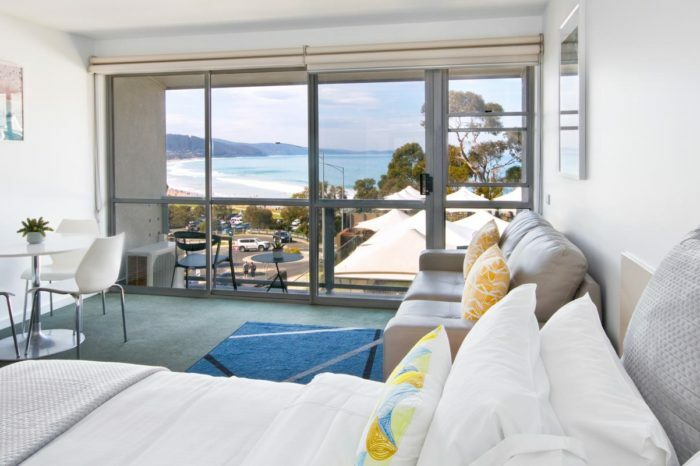 At Lorne Bay View Motel and Apartments the Accessible Studio with Sea View overlooks spectacular Louttit Bay beach. 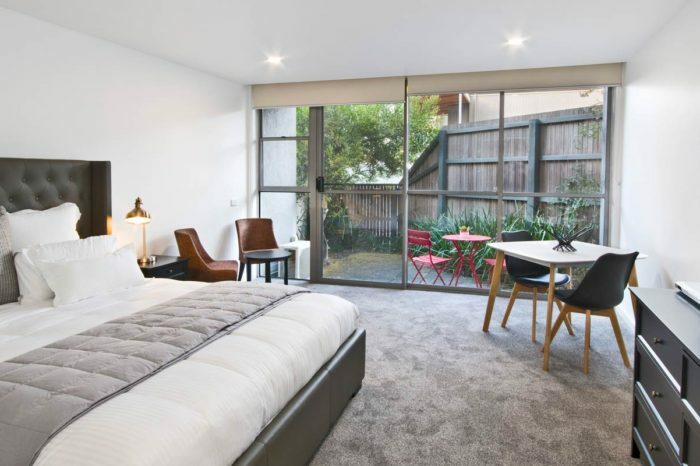 Above all this studio features ground level access, queen size bed and sofa bed, fully equipped bathroom with support bars. The kitchenette includes a microwave and stovetop. 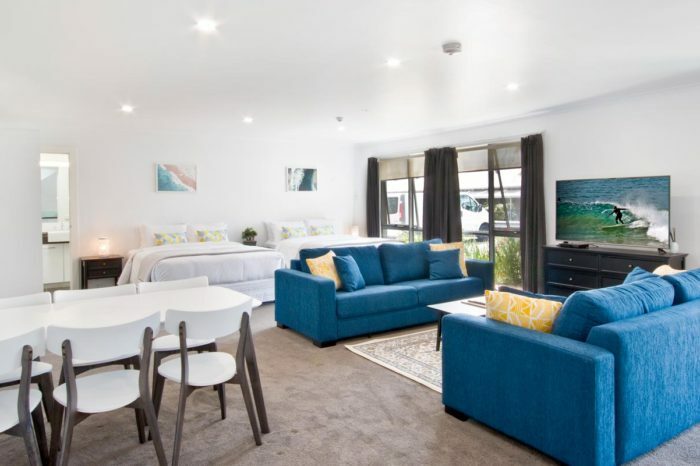 The Accessible Studio is perfect for guests that require easy accessible luxury accommodation at an affordable price. 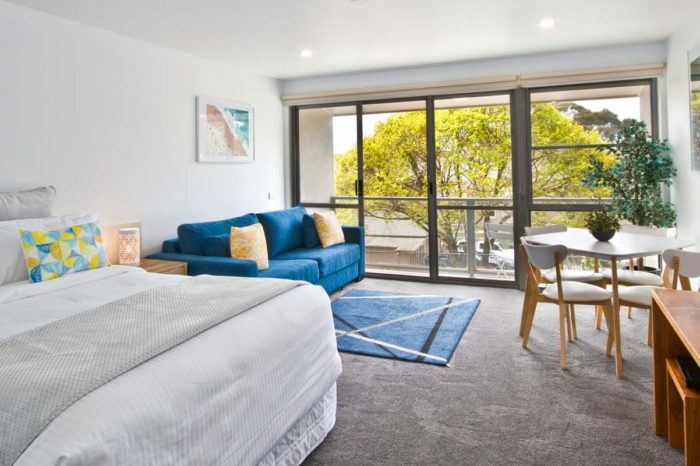 The Accessible Studio Apartment with Sea View which is located opposite Lorne’s main beach, is perfect for singles, couples and small families. 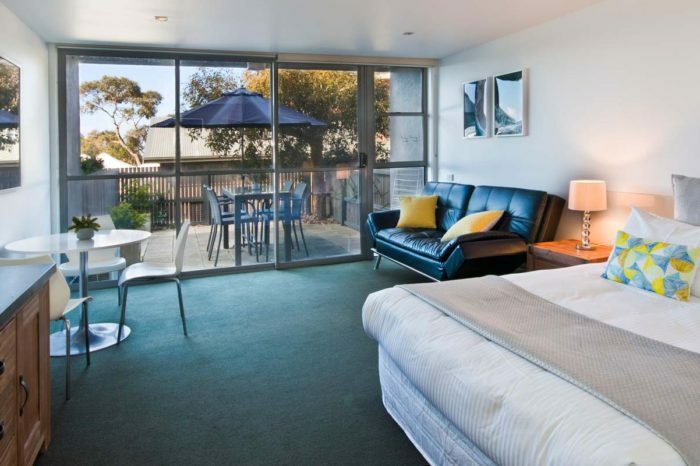 Furthermore it's situated in a prime location close to Lorne’s vibrant restaurants and boutiques. 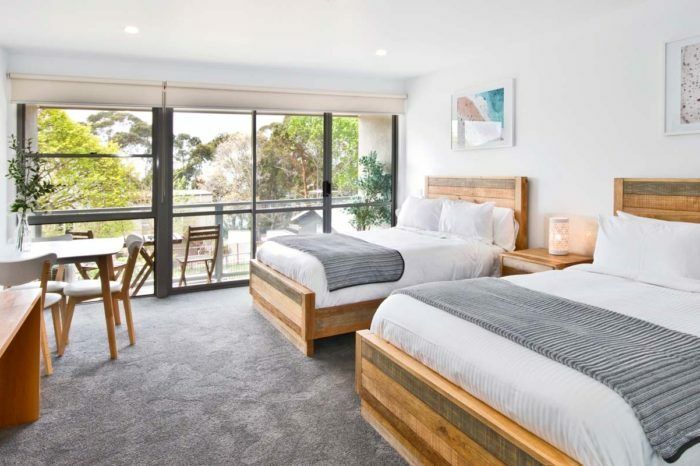 Therefore this studio is the ideal, affordable accommodation when visiting Lorne or for those on a Great Ocean Road adventure.